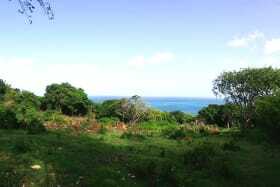 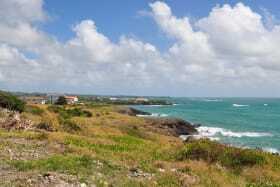 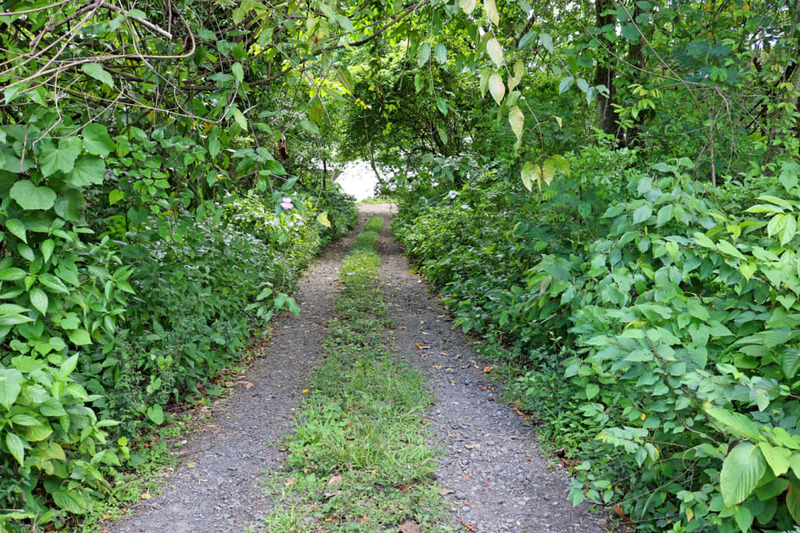 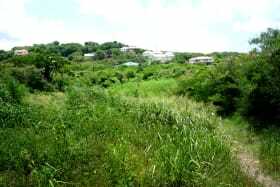 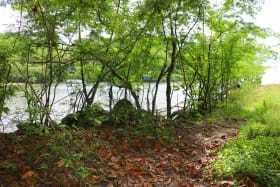 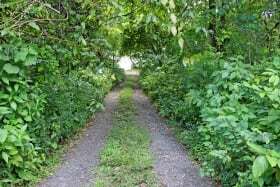 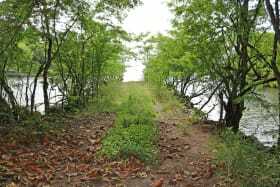 Almost 1 Acre of gently sloping, waterfront land in boundary with the Woodford main road. 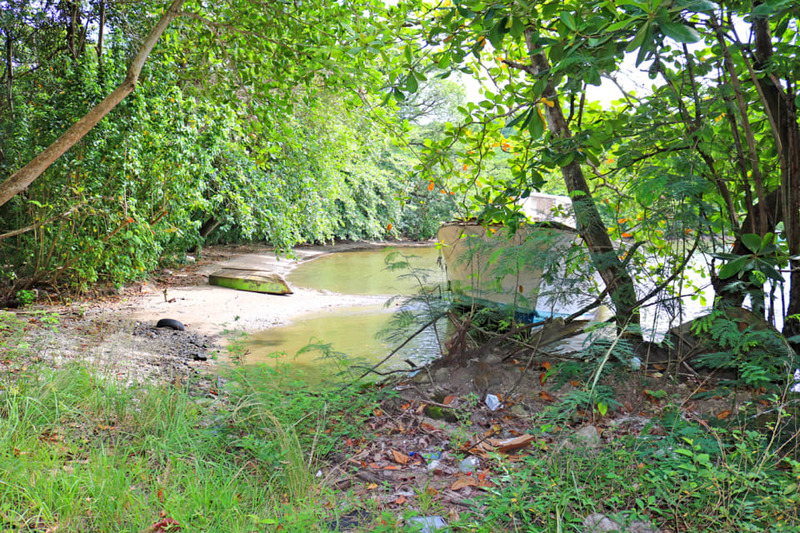 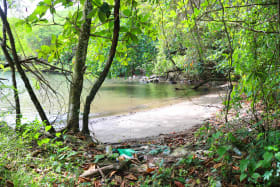 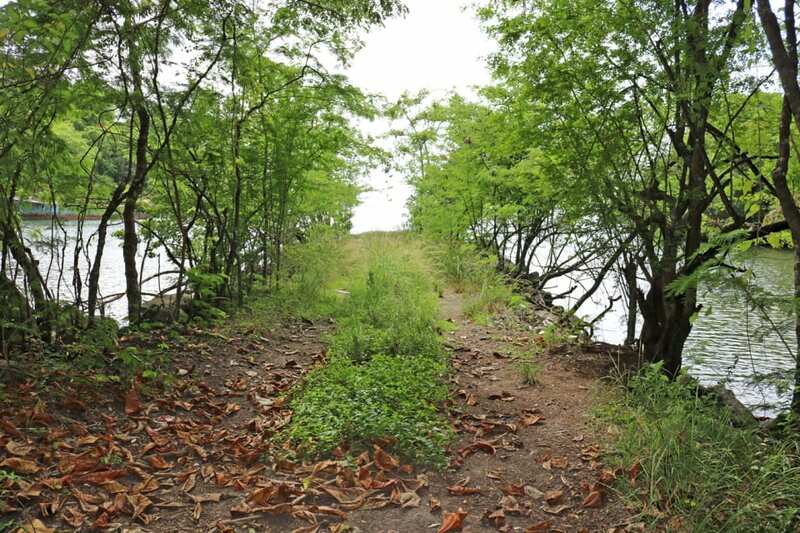 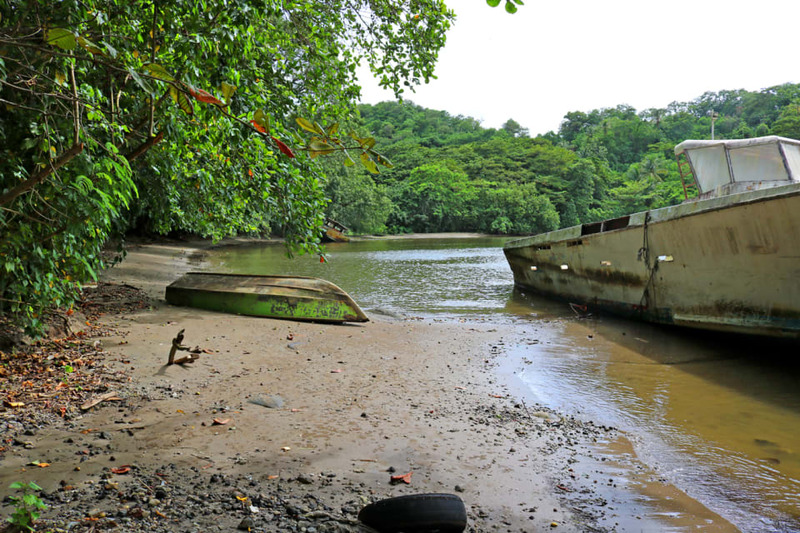 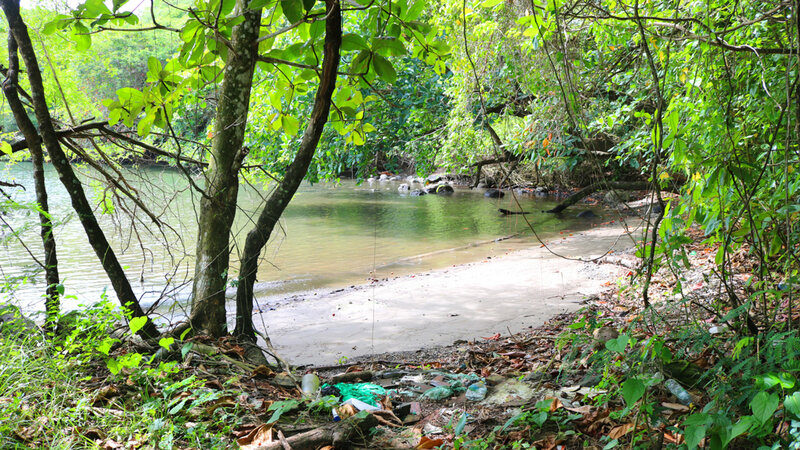 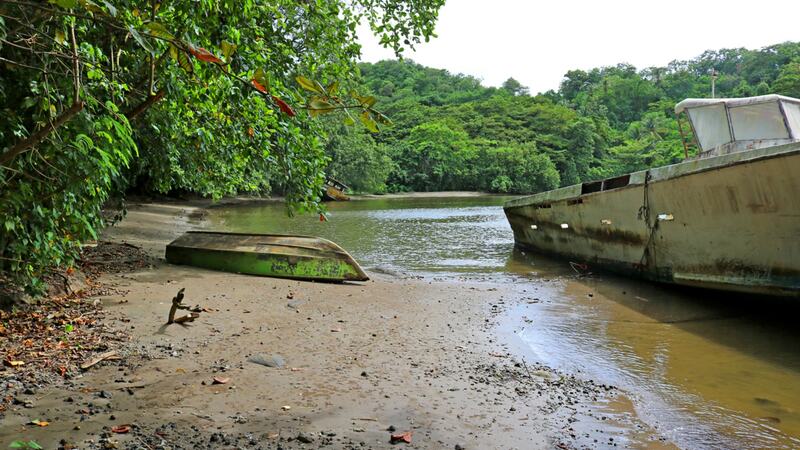 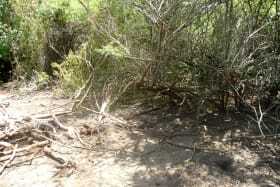 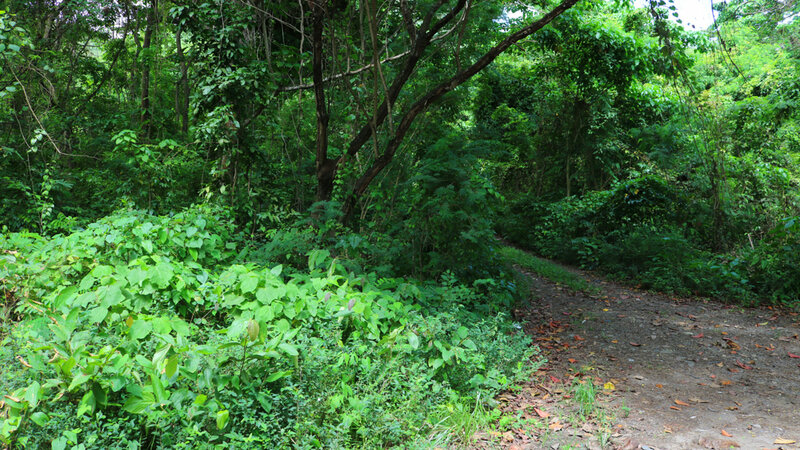 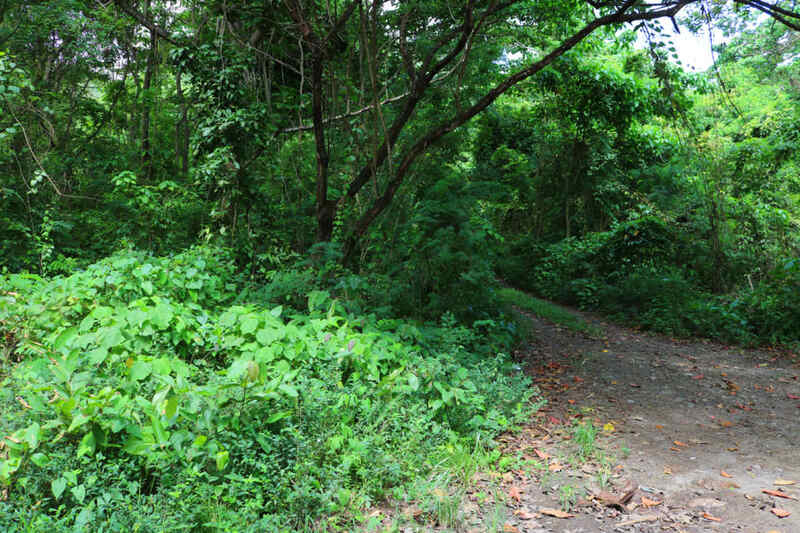 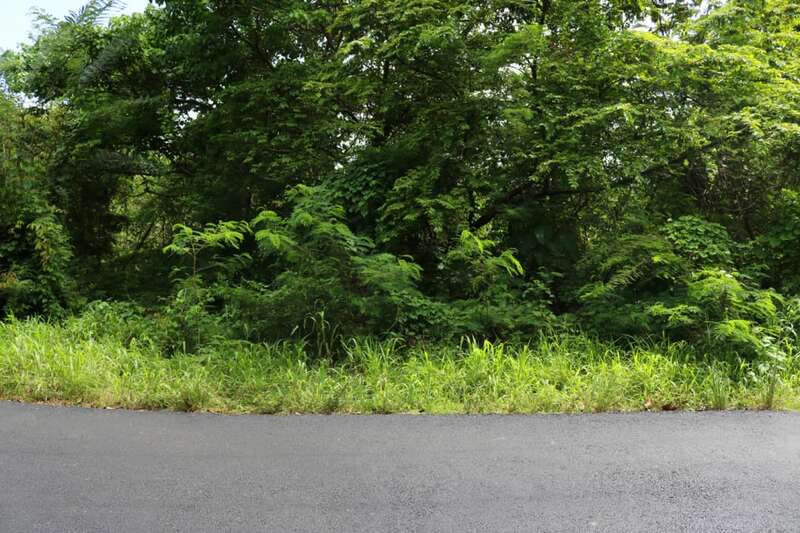 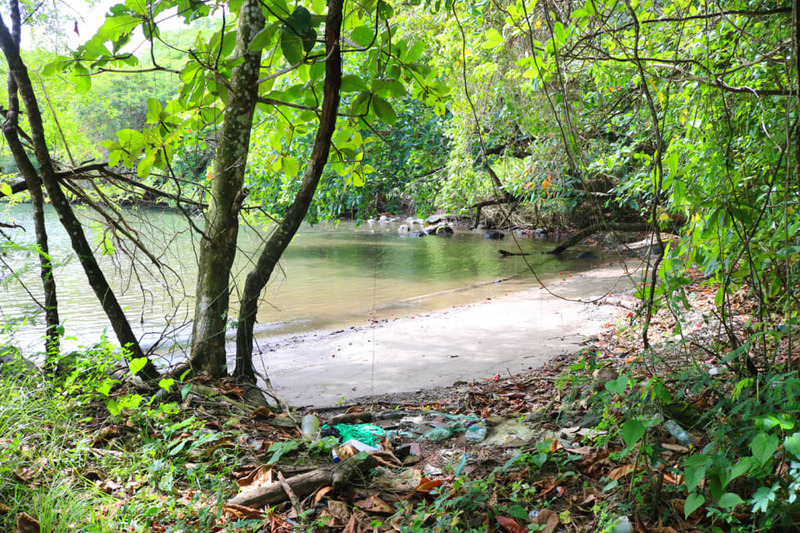 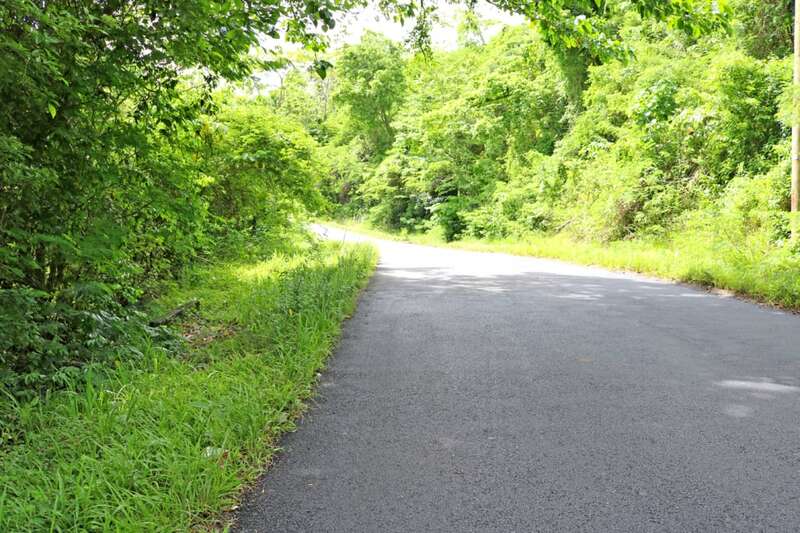 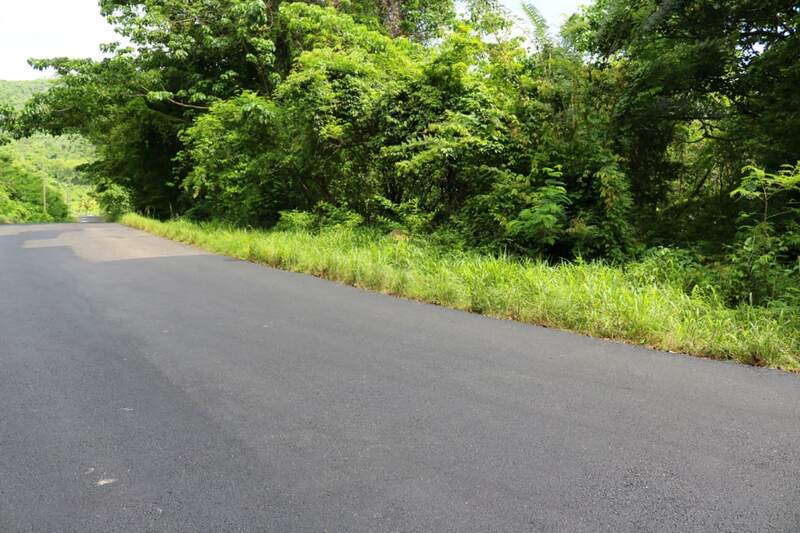 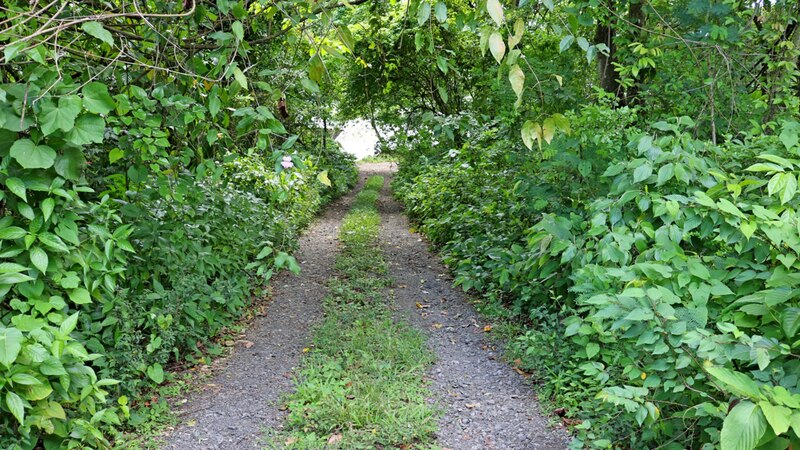 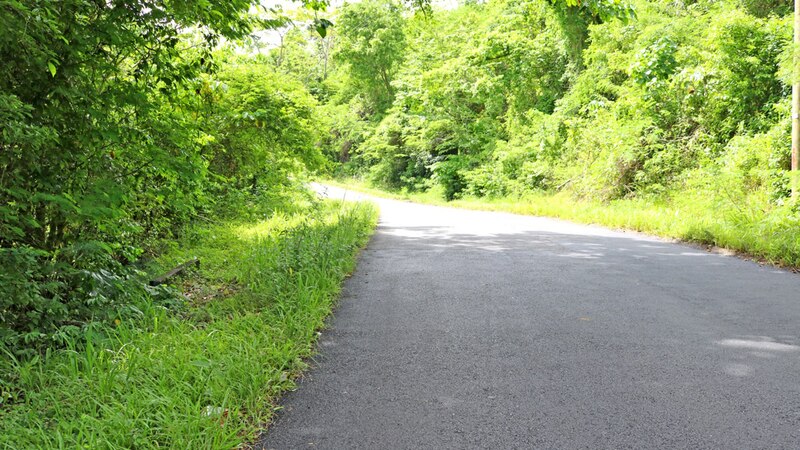 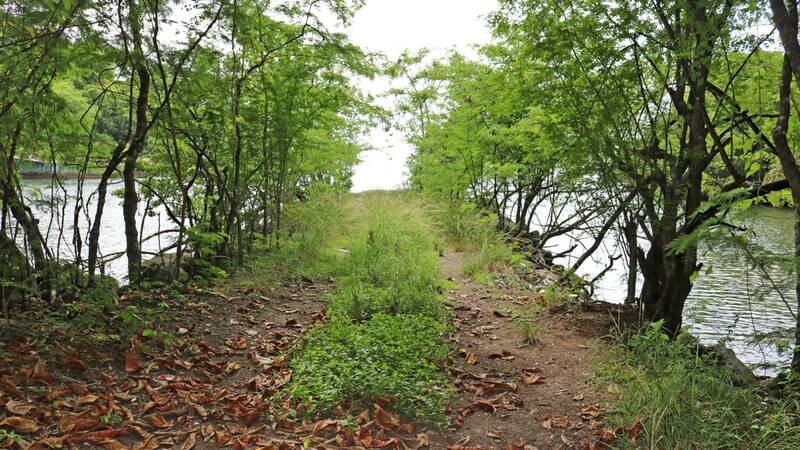 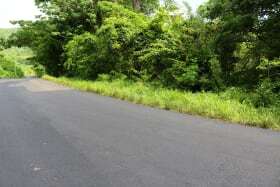 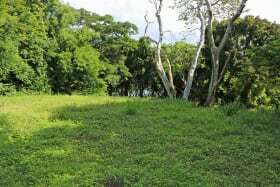 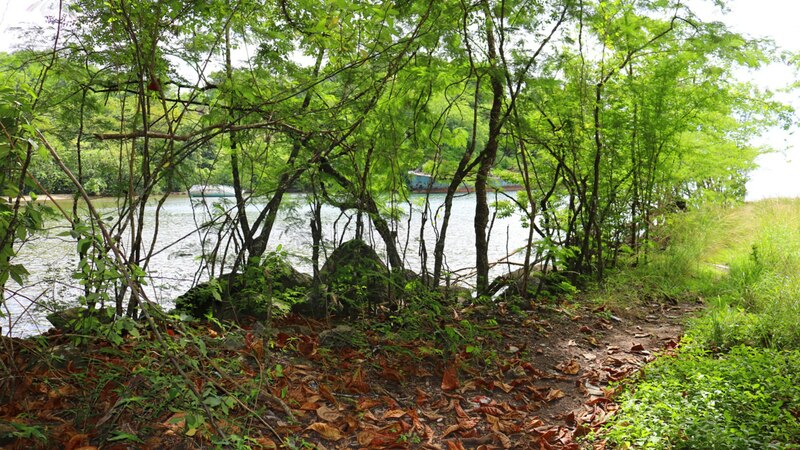 Almost 1 Acre of waterfront, gentle sloping land along the Woodford main road. The lot has a wide road frontage on its Eastern boundary as well as a 2nd access road along its Southern boundary which takes you right down to the shore. 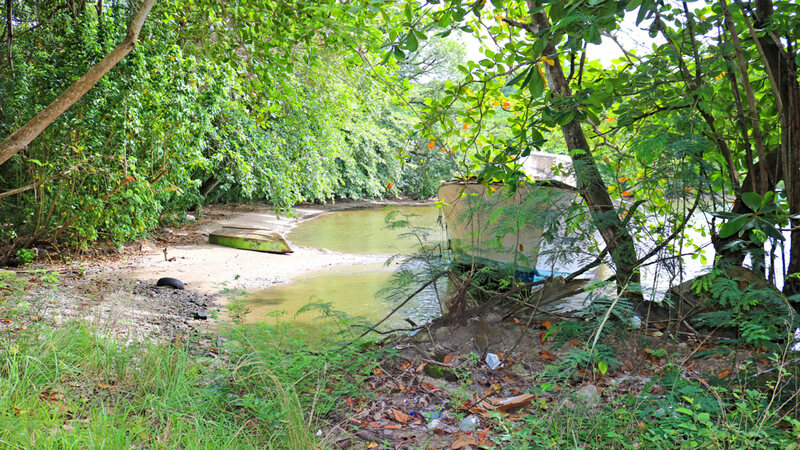 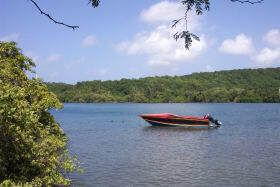 The lot also has access to a small jetty where boats can dock or be moored. 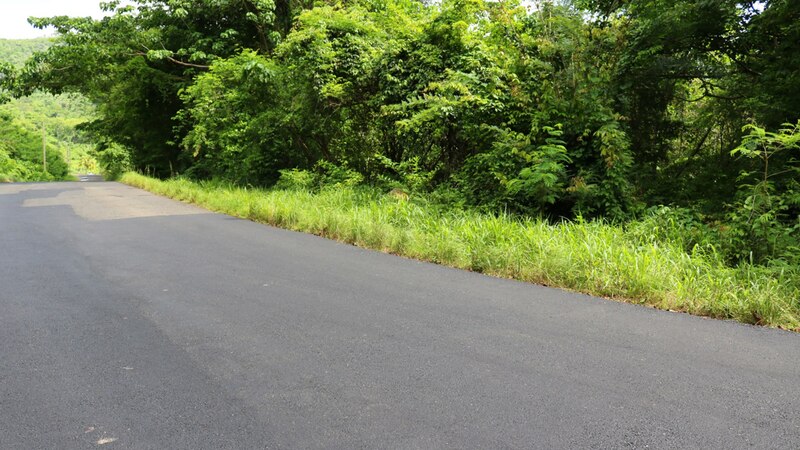 Ideal for either commercial or residential use. 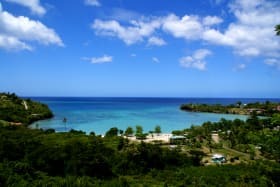 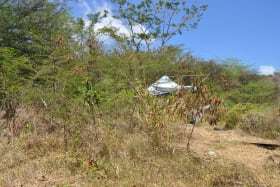 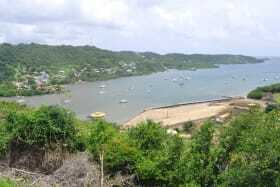 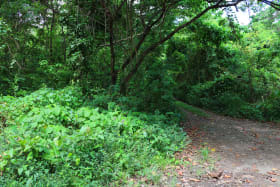 Woodford is located approximately 1/2 hour from the capital city of St. George's and approximately 45 minutes from the Maurice Bishop International Airport.